Ultimate film week is where kids and teens get to experience it all! Students will learn to work with Go Pros, iPads, professional Canon XA20 HD cameras, Special Effects Makeup, Animation and VR software all under the one roof. Our specialist instructors will be there to guide students each step of the way and teach them lots of fun tips and tricks to improve their filmmaking. The theme for Ultimate Film Week this holidays is ‘Sweltering Summer’, so all classes will be structured around this theme and classes will compliment each other. 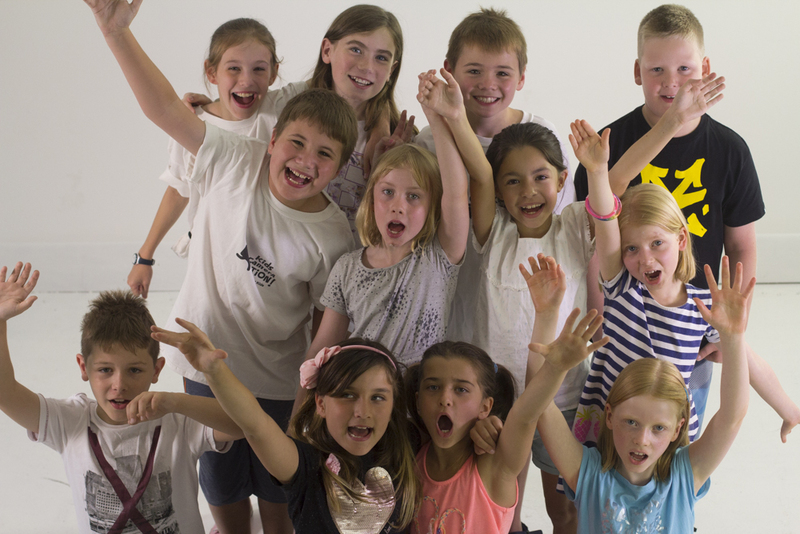 One of the best parts about our Kids Camera Action workshops is the fantastic new friends you make along the way. Making films with friends is always lots more fun! We can’t wait to see what you all come up with. You can enrol in Ultimate Film Week for a day or two or come and join us for the whole week and save! The more you do, the more you save!